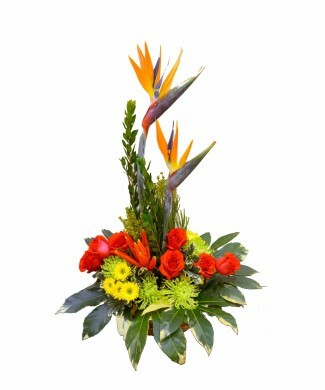 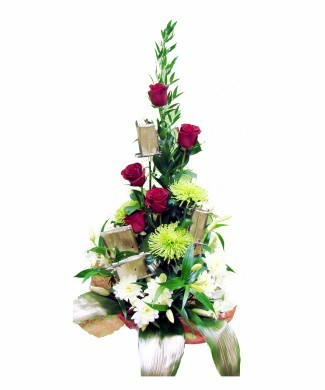 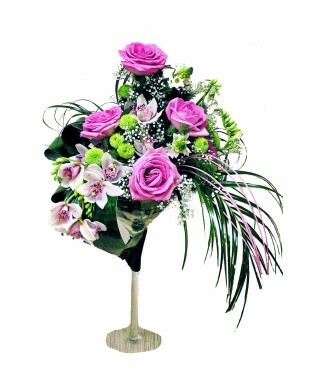 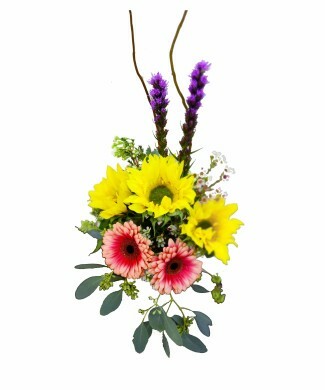 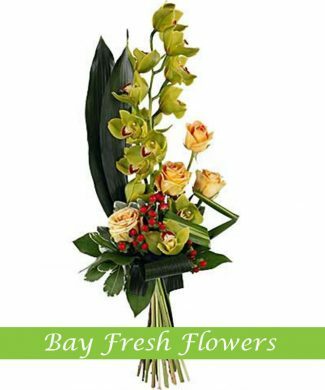 Along with ready to order corporate flowers arrangements we provide custom order service. 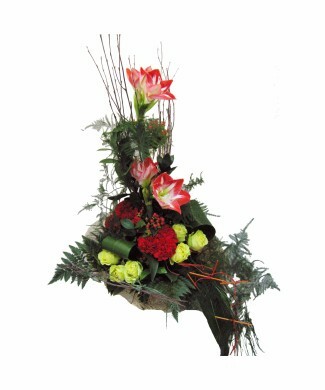 Being on the floral market of Vancouver for more than 25 years we have an established reputation. 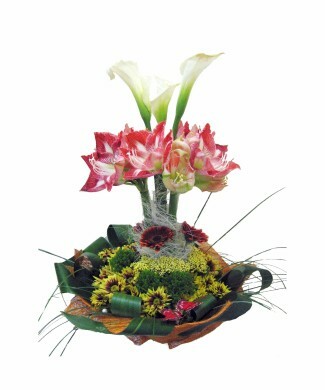 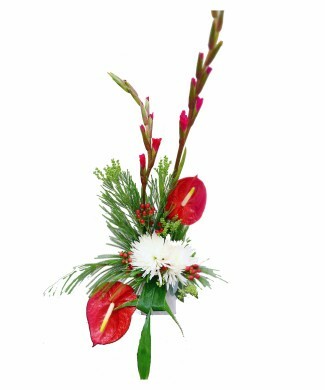 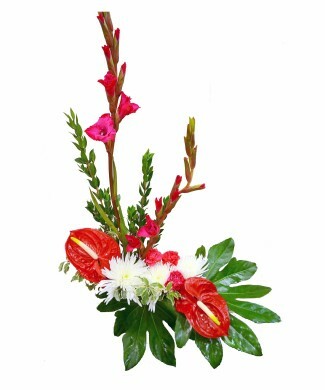 We will help you to choose types of flowers which last long and introduce to common etiquette of corporate design. 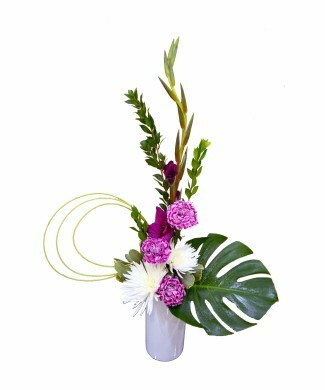 Opening ceremonies, awards and charities are just some of the corporate events where flowers are needed. 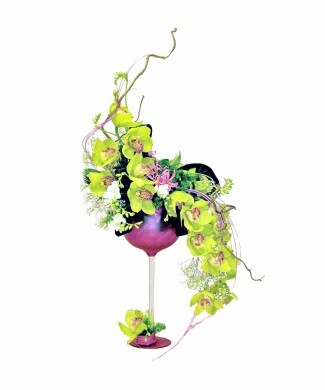 As flowers symbolize beauty and sophistication, the event becomes much more significant for the company. 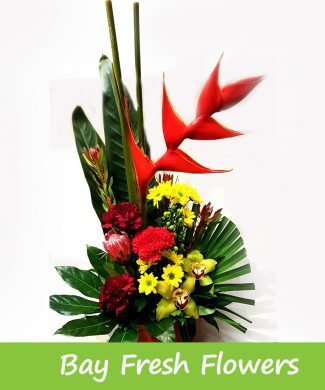 This is one of the main reasons why corporate events need flowers to be part of their event place decorations. 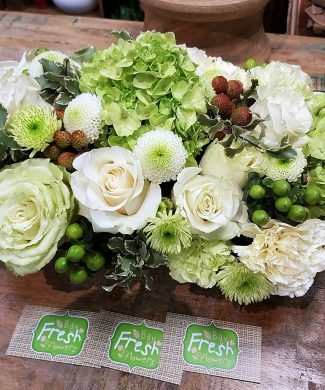 Many corporate event organizers do not want to fail from meeting the expectation of people and by the flowers that they have chosen for the event, the event’s success is guaranteed. 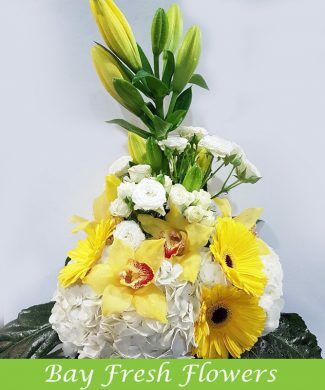 Unlike other celebrations, corporate events are formal and flowers have to be classy, especially if the company is in its growing stage. 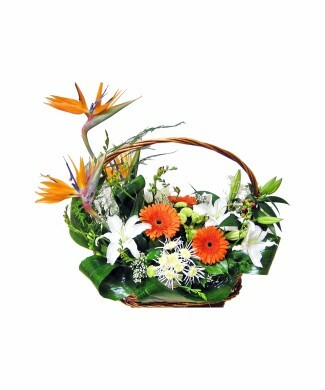 The flower arrangements will add on to the good impression that visitors will have. 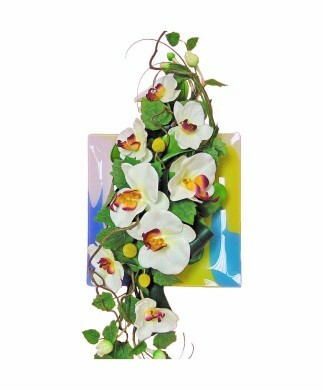 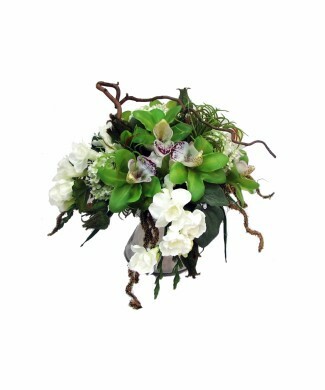 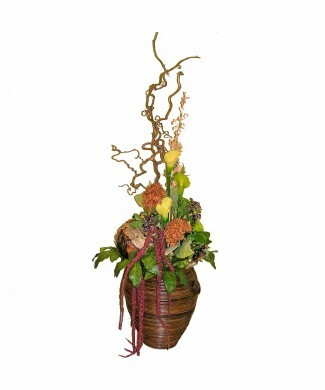 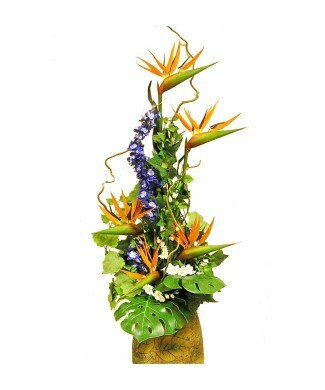 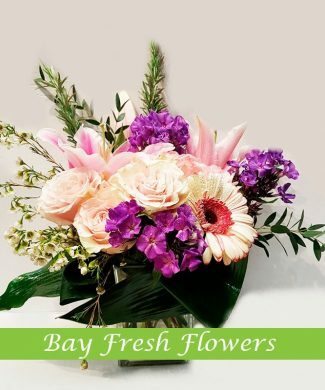 If you are planning for another event for your company, look for the best florists in Vancouver. 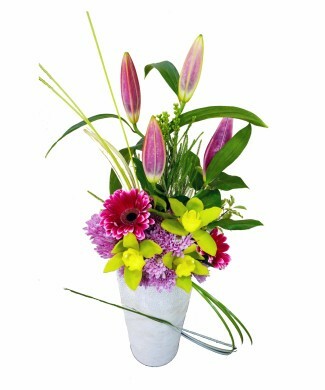 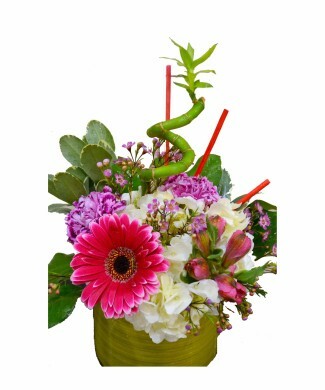 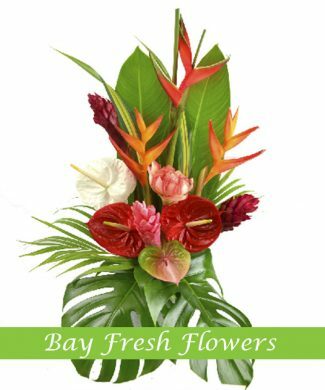 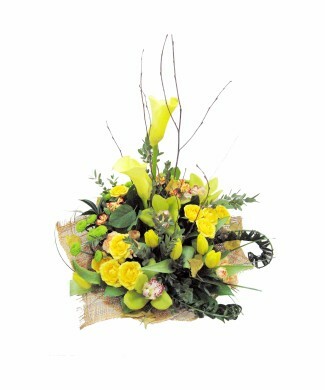 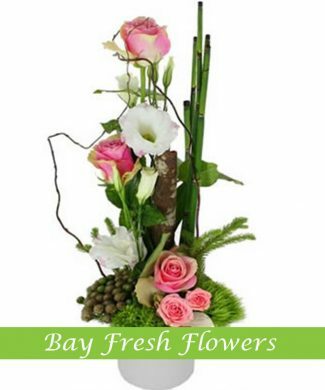 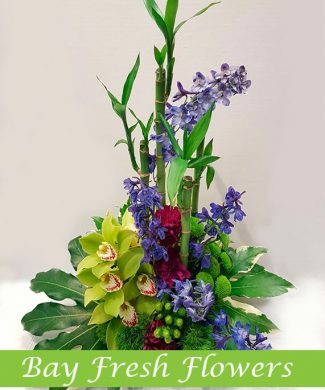 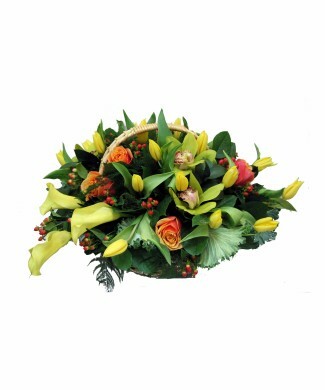 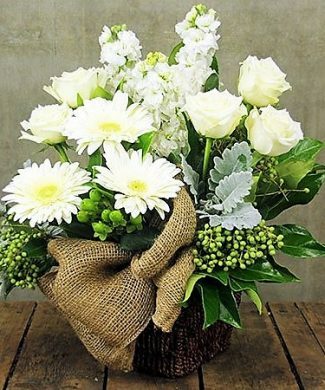 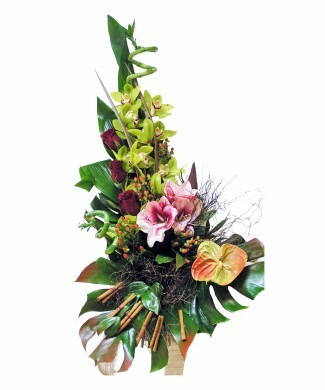 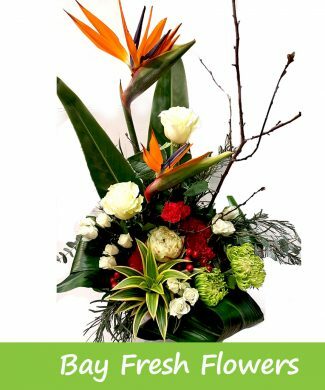 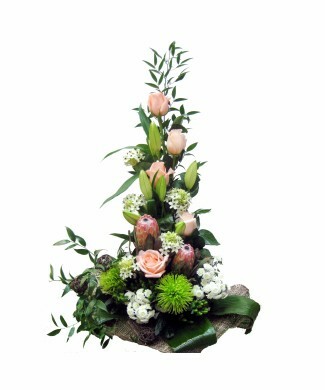 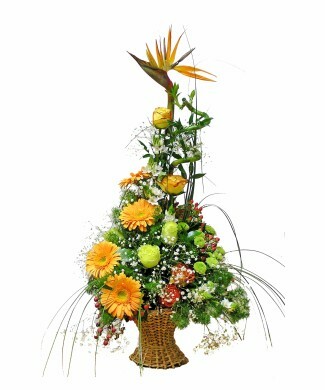 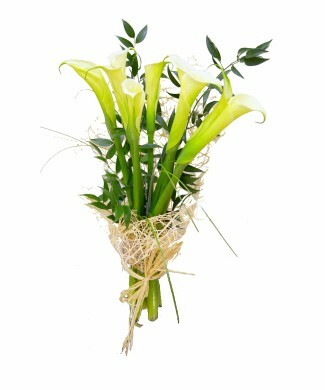 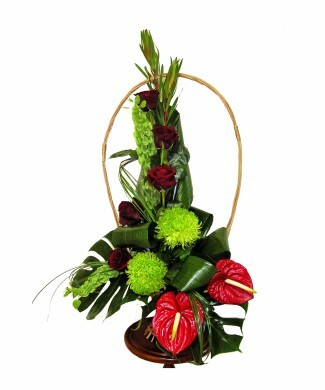 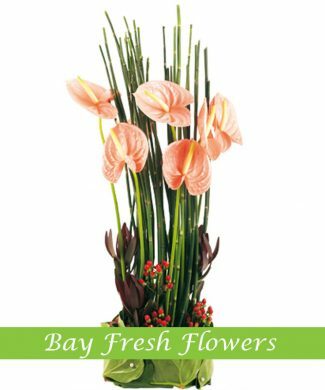 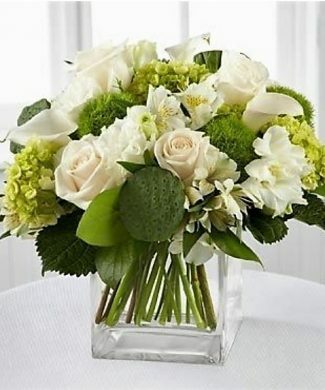 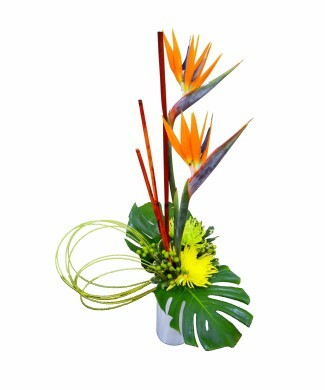 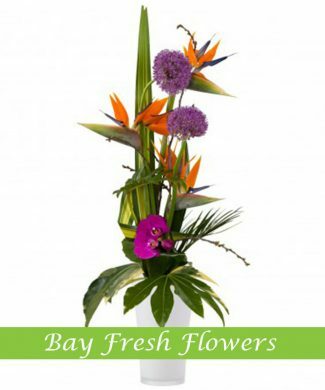 Corporate flower bouquets in Vancouver are easy to achieve with the help of Bay Fresh Flowers. 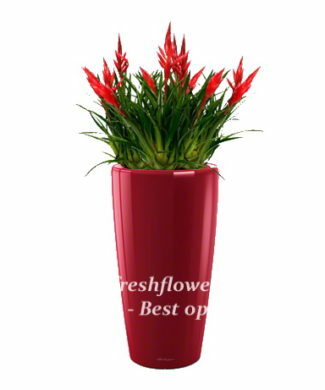 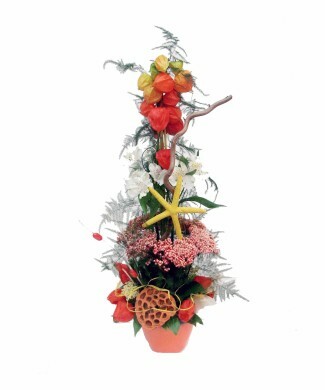 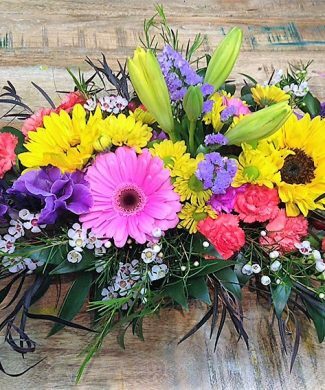 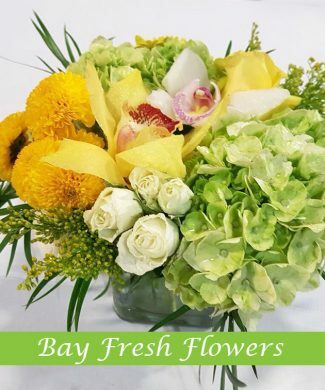 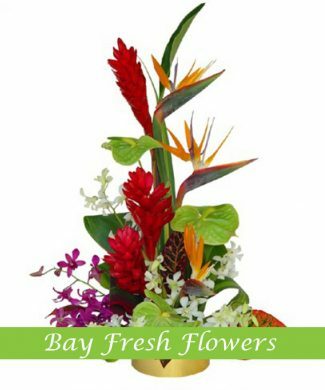 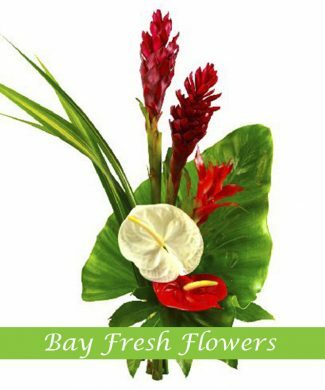 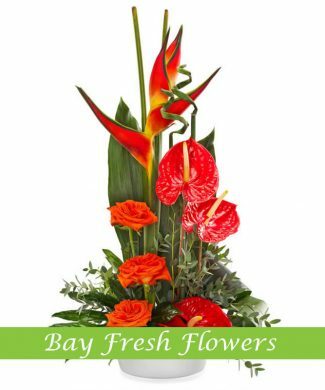 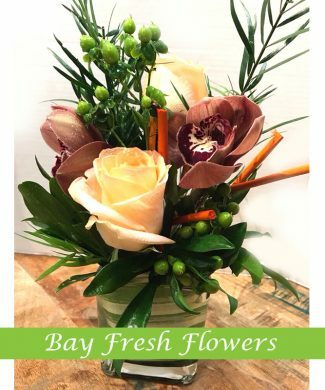 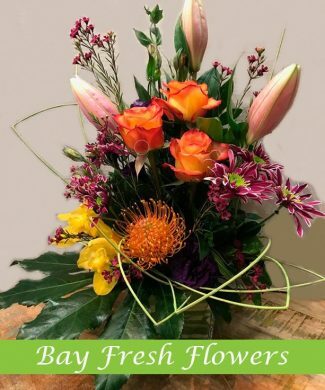 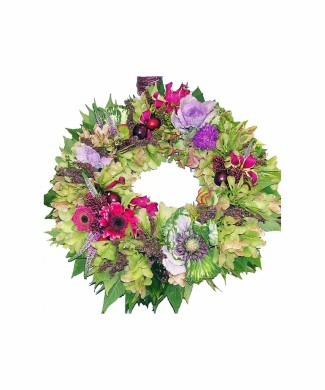 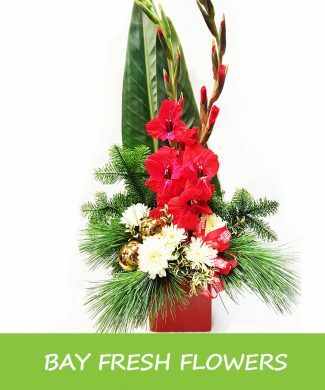 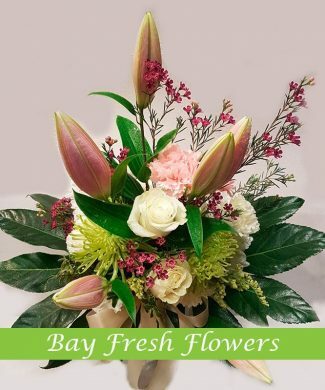 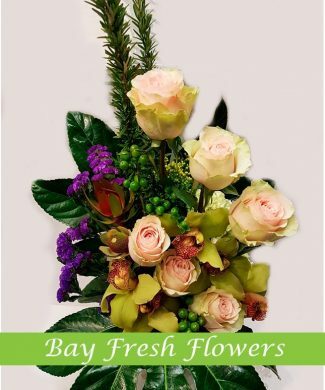 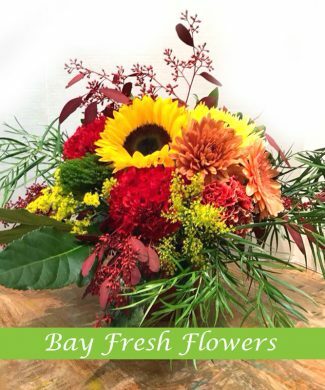 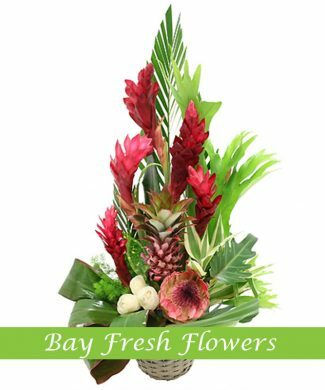 The best online florist of Vancouver can easily be found when you visit Bay Fresh Flowers. 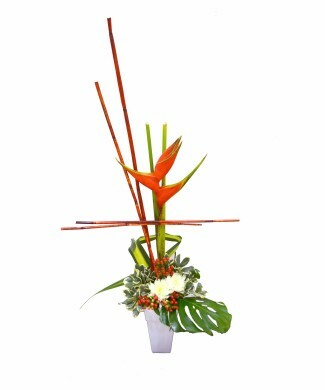 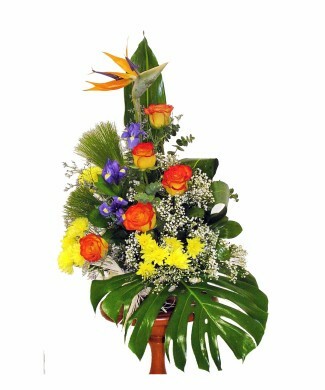 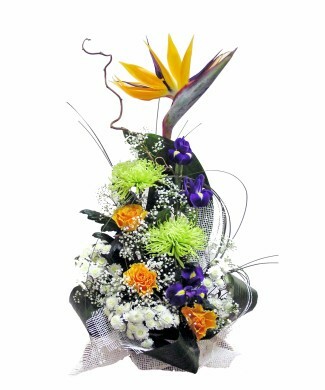 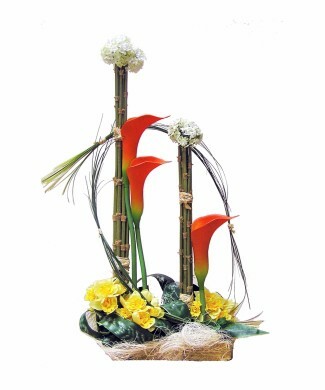 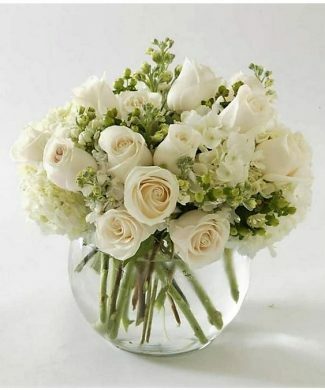 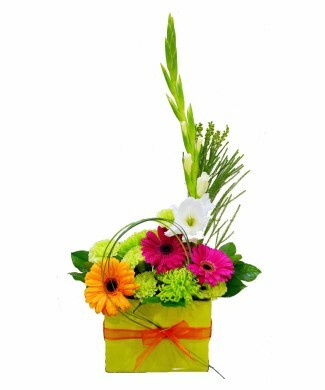 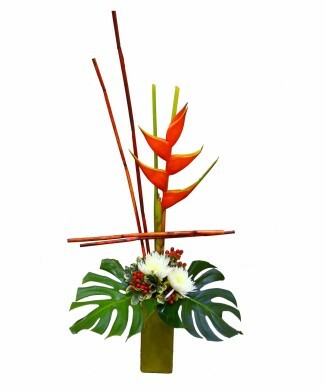 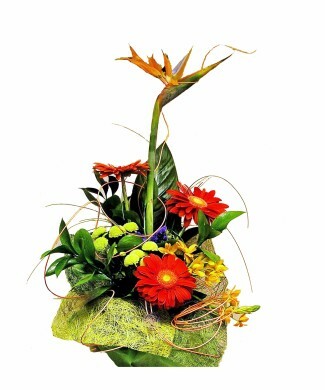 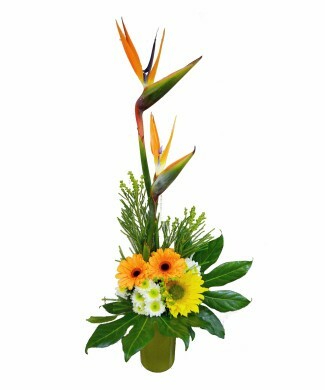 They will make sure of the best corporate flower bouquets that can be used for your organized corporate event. 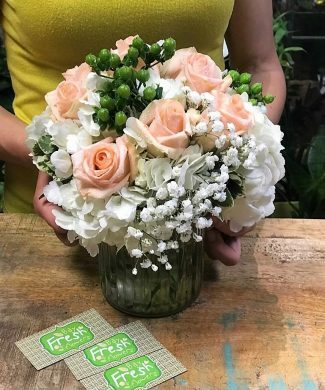 The flowers could be arranged in a bouquet, a design on the tables or displayed in the different corners of the event place, but you can be sure that they will give an alluring atmosphere for the event. 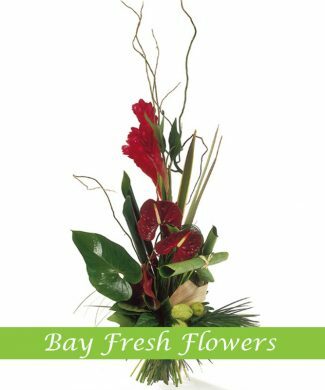 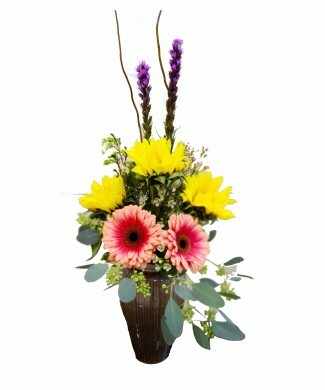 These fresh flowers will be your perfect way of catching the attention of your visitors. 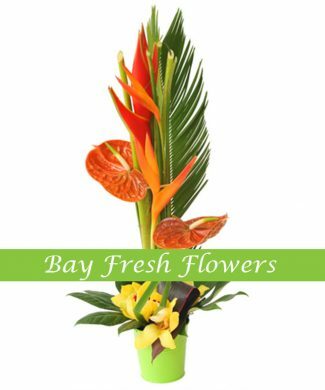 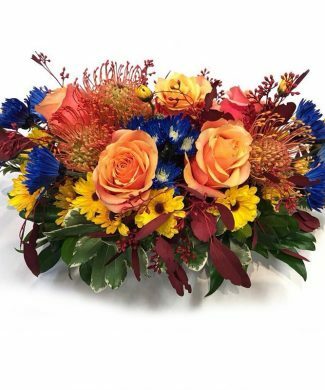 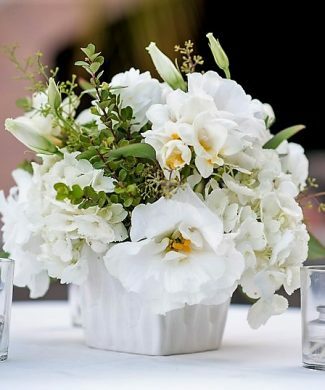 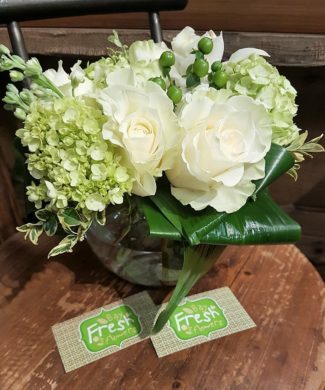 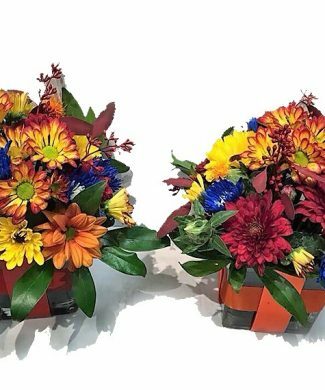 Fresh flowers with different colors and sizes and their types that are specifically used for certain occasions like corporate events are what you will be able to see at Bay Fresh Flowers. 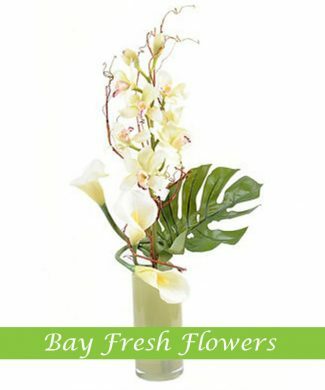 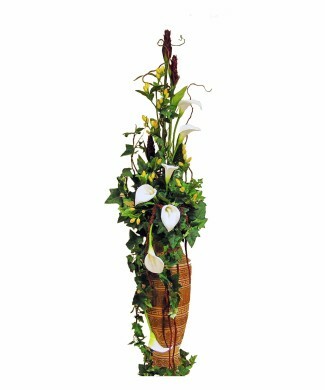 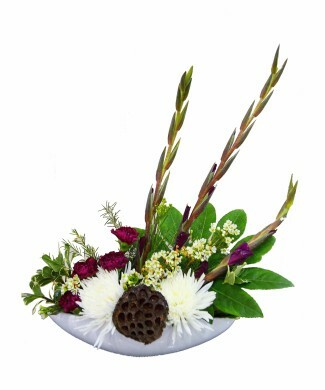 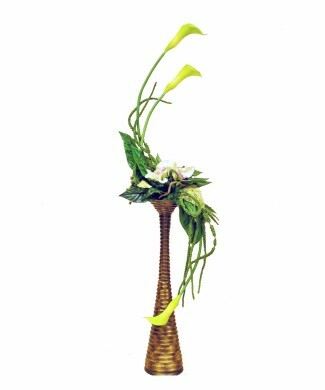 They have corporate event flower collections and designs that you can request. 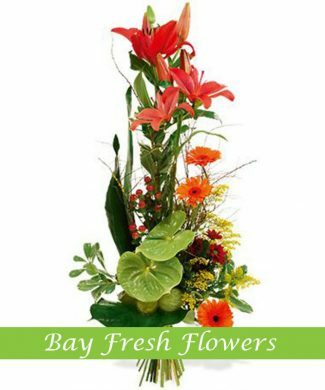 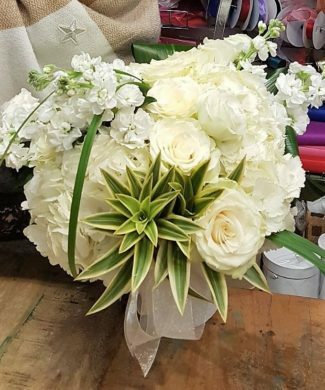 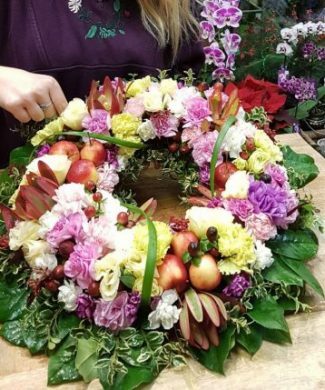 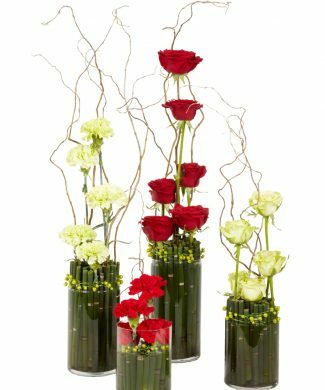 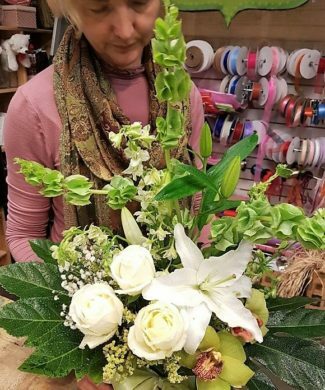 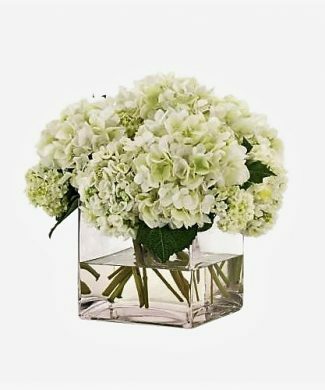 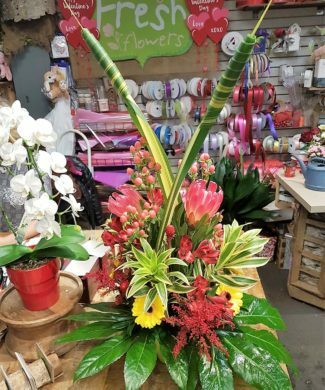 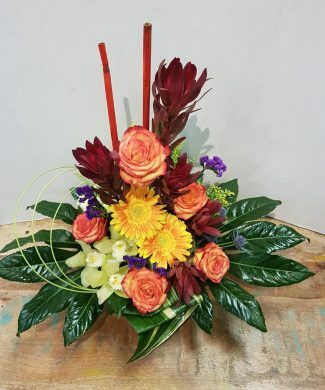 This is the way they ensure that you get the best out of choosing their services among other flower arrangers in Vancouver. 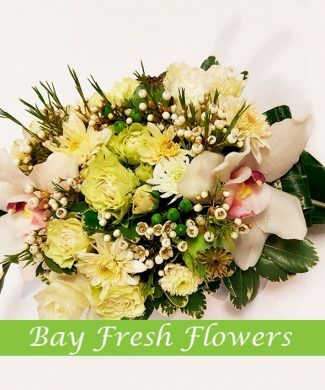 When it comes to special corporate event, don’t miss the chance to have the best services from the Bay Fresh Flowers with expert Vancouver florists at your service.